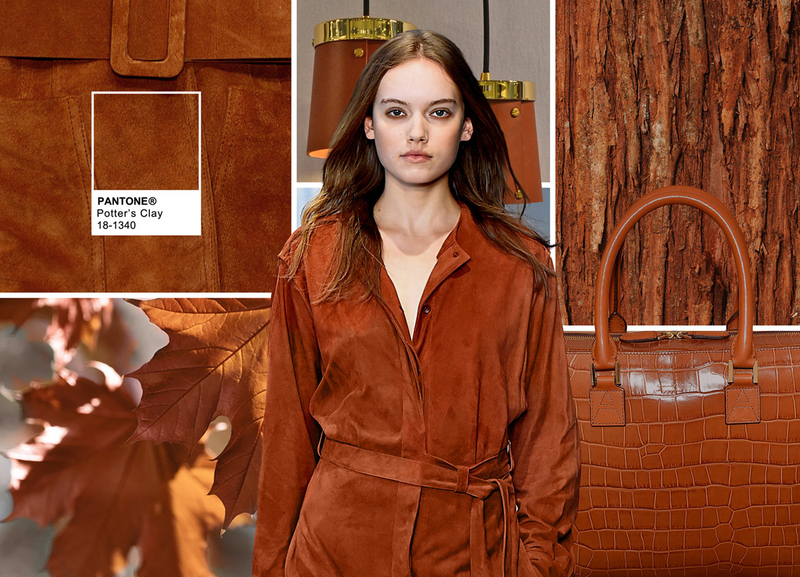 Its time to talk about the hottest fashion color trends this fall. 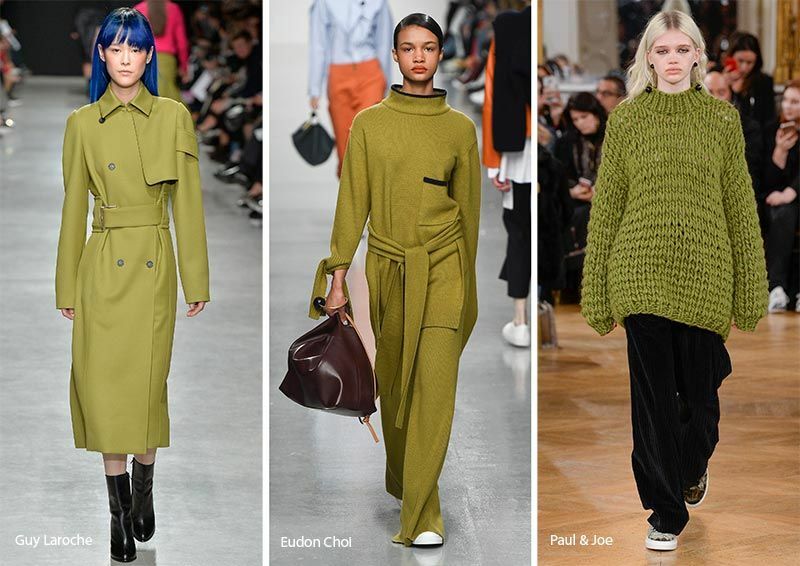 This year's fall fashion colors are sure to warm up your cozy looks. Let me make it easy for you to spot the hottest fall fashion colors. I've narrowed down my favorite color trends. 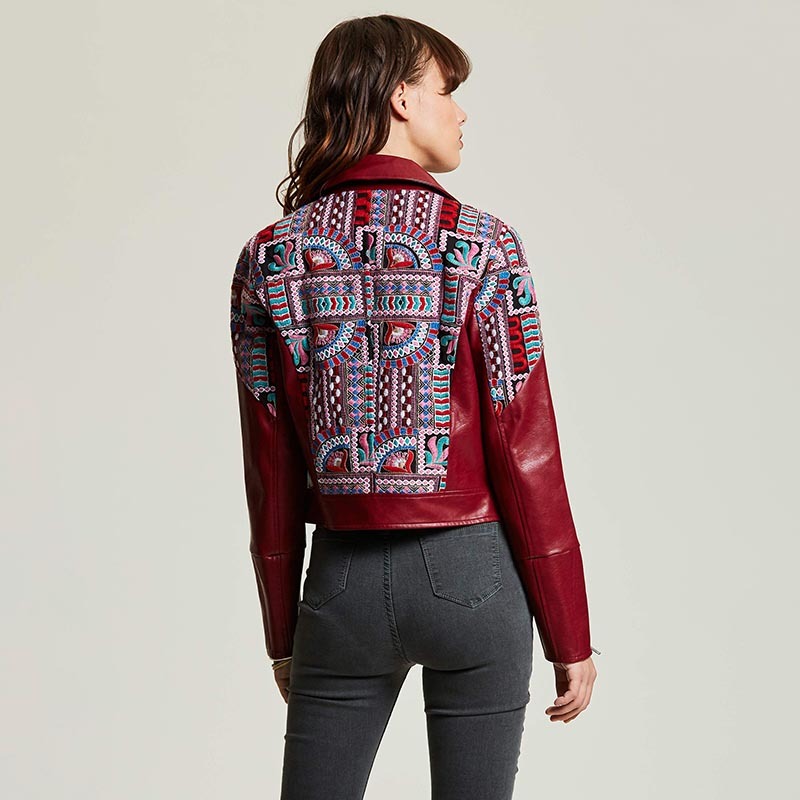 Fashion staples like Fawn and Bone. All which instantly give off cozy fall vibes. Replace black and brown with alternative neutrals such as Clay Fire and Eclipse. Pear and Fem Pink add happiness to an otherwise dark wardrobe.